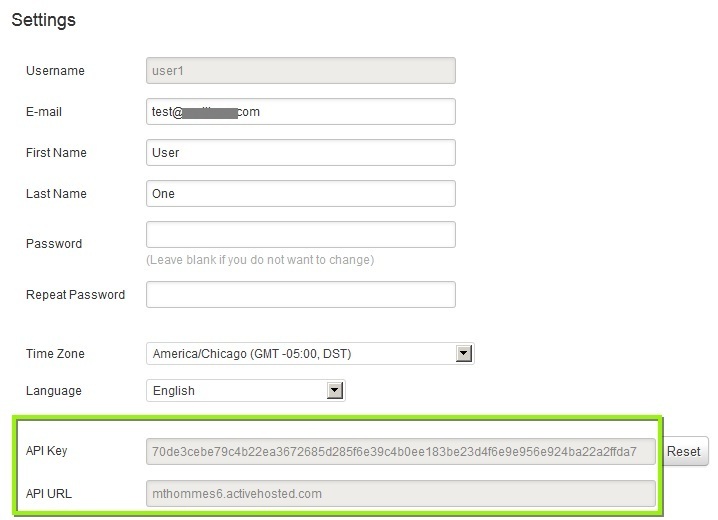 Your account name is the login name you use when you login on ActiveCampaign. 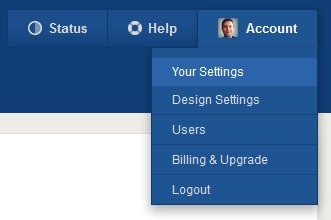 It can be found on the url address of your dashboard in the form of ACCOUNTNAME.activehosted.com. If you have forgotten it, you can retrieve it at http://www.activecampaign.com/login/lookup.php. Click on the test button and wait a few seconds for the result. You should get a check mark displayed next to the button (like the one shown below). If you get an X, please verify the information and try again. Or contact us if you need any help. You are now ready to connect your quiz to an Active Campaign list. 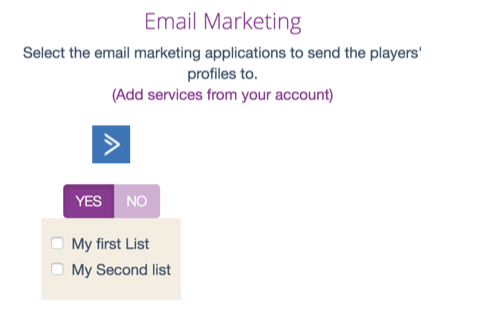 The last thing you have to do is to select one or more lists and your quiz will send the leads automatically to Active Campaign!